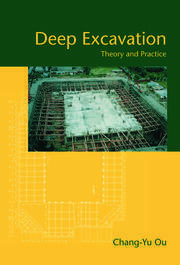 For several decades now, the deep mixing method has been used for ground improvement works. A more recent application is the use of soil mix as structural elements for the construction of earth-water retaining structures and cut-off walls. Since 2000, due to the economic and environmental advantages of the method, these particular applications have shown an amazing growth. Nevertheless, in practice, no pragmatic standards or guidelines were available for the design, the execution, the quality control and the maintenance of this kind of applications. This is the reason why the present publication was initiated. 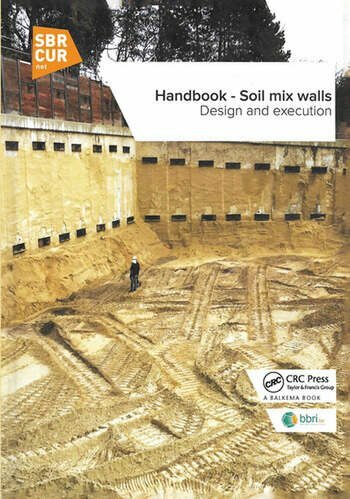 The Handbook - Soil mix walls is based on existing literature and the knowledge and experiences of committee members, and includes an extensive description of the design and execution processes. It also establishes the link between the conditions of use (functional requirements), the design and the quality control of the final soil mix structure that is especially important in the construction of soil mix walls. Based on a large test campaign, a methodology is proposed for the design of the soil mix walls for which the interaction between steel and soil mix can possibly be taken into account dependent upon the application. Each potential function of the soil mix wall is described (e.g. earth retaining wall, cut-off wall, bearing capacity, etc.) and the temporary or permanent character of the application (its lifetime) is always considered. Furthermore, the design methodology presented in this handbook is in agreement with the Eurocodes. 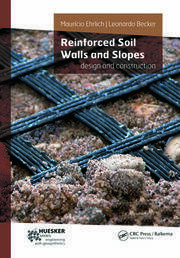 The Handbook - Soil mix walls also includes aspects such as the hydromechanical characterisation and the durability of the soil mix material, the interaction between steel and soil mix and the monitoring and quality control of soil mix structures. The purpose of this publication is to contribute to the realisation of soil mix walls of high quality and to minimise the risk of calamities or damage. This manual has been drawn up under the responsibility of a joint committee of SBRCURnet (the Netherlands) and the Belgian Building Research Institute (BBRI, Belgium). There is a certain difference in the design approach between Belgium and the Netherlands. These differences are also discussed in this handbook. First reference handbook dedicated to the use of soil mix as structural elements for the construction of earth-water retaining structures and cut-off walls. Establishes the link between the functional requirements, the design and the quality control of the final soil mix structure. The design methodology presented in this handbook is in agreement with the Eurocodes. Dr Ir Nicolas Denies is Deputy Head of laboratory in the Geotechnical Division of the Belgian Building Research Institute (BBRI). 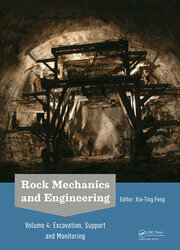 His core business is the deep mixing technology, the ground improvement works and the geotechnical monitoring. He is also involved in the testing of piles, anchors, jet grouting columns and micropiles. Nicolas Denies is member of the Belgian Member Society of ISSMGE (BGGG-GBMS) and he is the Secretary of the ISSMGE Technical Committee 211 for Ground Improvement for the period 2013-2021. Prof. Ir. Noël Huybrechts is Head of the Geotechnical Division of the Belgian Building Research Institute (BBRI). Since 2012, Noël Huybrechts is visiting professor at the Civil Engineering Department of the KU Leuven for the domain of soil mechanics and foundation engineering. He is chairman of the ISSMGE TC 211 for Ground Improvement for the period 2013-2021, board member and acting president (period 2016-2018) of ELGIP (European Large Geotechnical Institutes Platform), Board Member of the Belgian Member Society of ISSMGE (BGGG-GBMS), the Belgian Chapter of ITA and the Belgian Chapter of ISG.